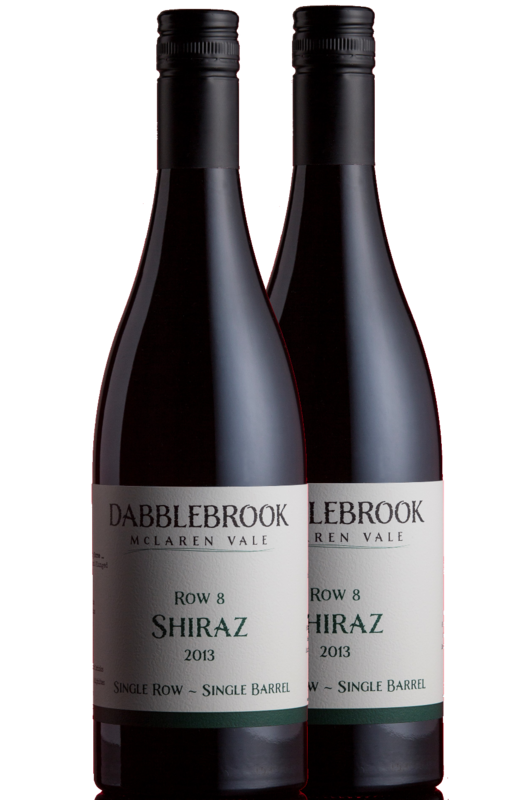 Released 2015 the 2013 ROW 8 Shiraz is Single Vineyard, Single Row and a Single Barrel. 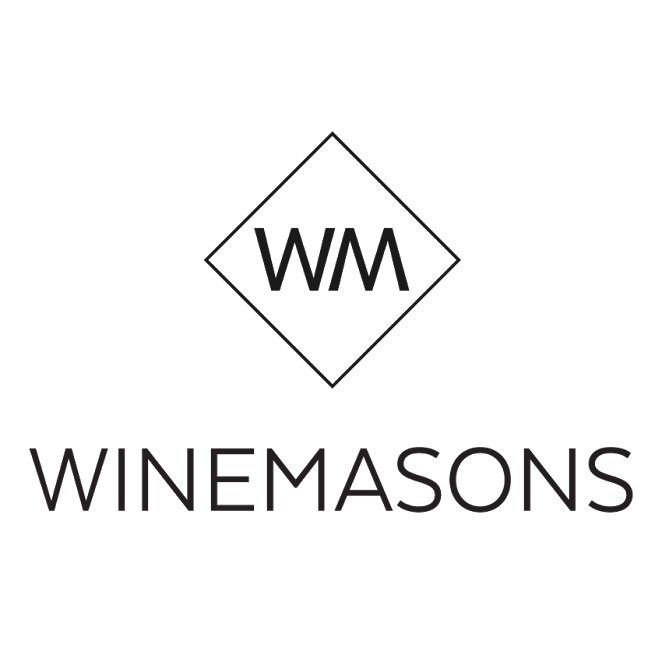 This wine is something special, hand-picked, foot stomped,25% whole bunch, hand plunged and hand pressed delicate deep blue fruits. 100% old French oak for 20 months. Only 300 bottles were produced and only limited stock available, it is extremely small batch and very rare... in fact it is sold out in Australia, we have the last 10 bottles.